Pay tribute to a special place and hold it close to your heart. 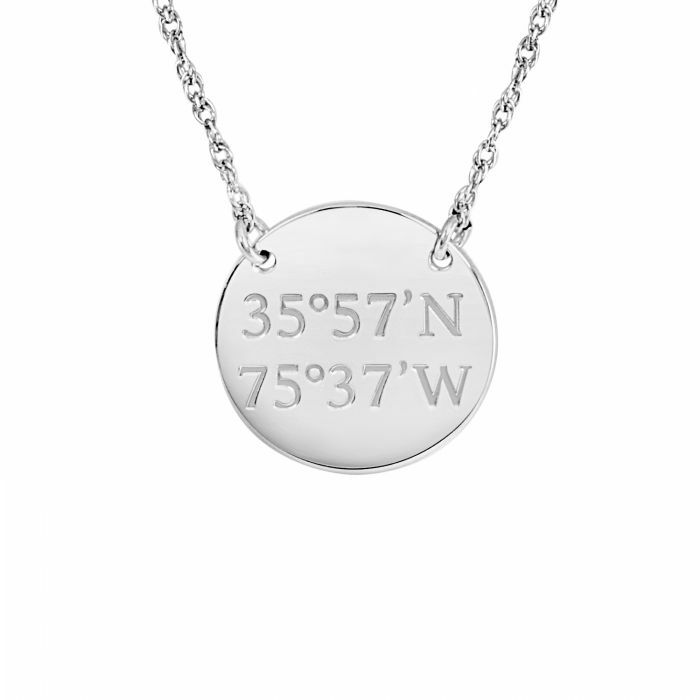 Our “Mappable Moments” Coordinates Disc beautifully displays engraved coordinates for your most memorable location to create a custom-made keepsake. Enter your address and we will convert to your coordinates!